They are two of America’s favorite and most charismatic actors. They are also a man and a woman who have retained their dignity and privacy as we’ve watched them mature and grow on television for the past—dare I say it? – two decades. 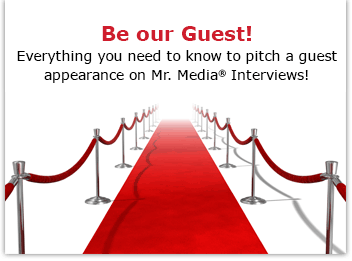 Maura Tierney appeared in almost 300 episodes of NBC shows, including 100 “NewsRadio”s with the late Phil Hartman and almost 200 “ER”s. And Rob Morrow had similar runs over on CBS: 102 episodes of “Northern Exposure” and 118 episodes of “Numb3rs”. Now they’re together for what I believe is the first time, co-starring on the alphabet network, ABC, in “The Whole Truth.” He’s an over-confident, wisecracking defense attorney named Jimmy Brogan; she’s Kathryn Pearle, an equally confident assistant district attorney. It’s a two-sided legal drama where viewers get both sides—and maybe a little more, hence the title. 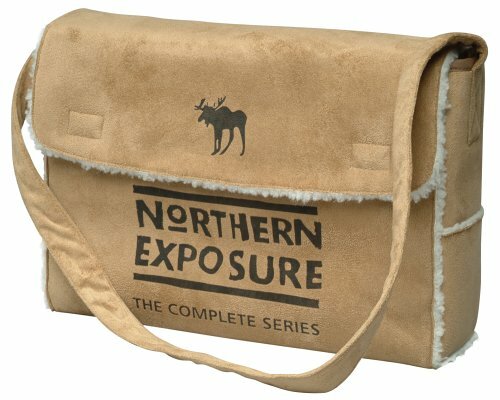 Order ‘Northern Exposure – The Complete Series’ starring Rob Morrow and Janine Turner, available from Amazon.com by clicking on the satchel above! 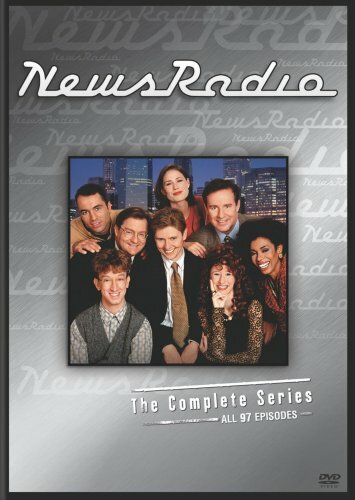 Order ‘Newsradio: The Complete Series’ (Slim Packaging) starring Maura Tierney and Phil Hartman, available from Amazon.com by clicking on the boxed set above!